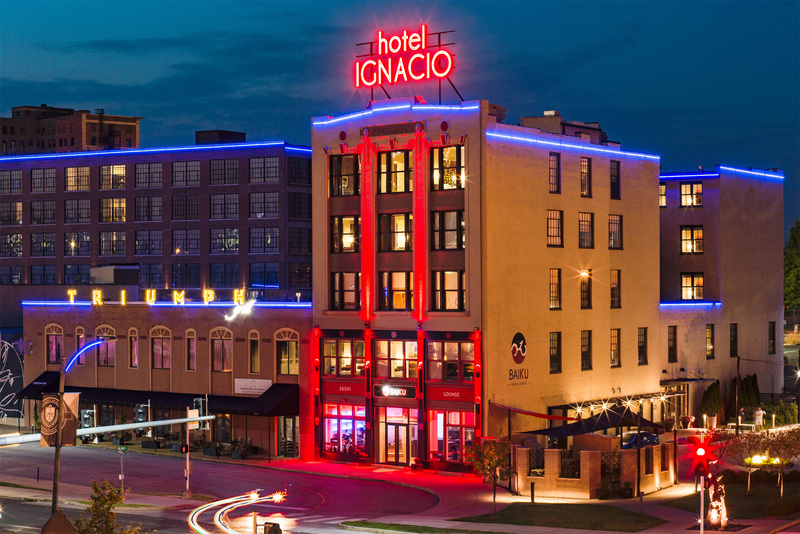 Built in 1910 and fully renovated in 2010 by the award-winning Lawrence Group, Hotel Ignacio offers 49 distinctive rooms and two unique suites, all with a decidedly guest-centric focus. 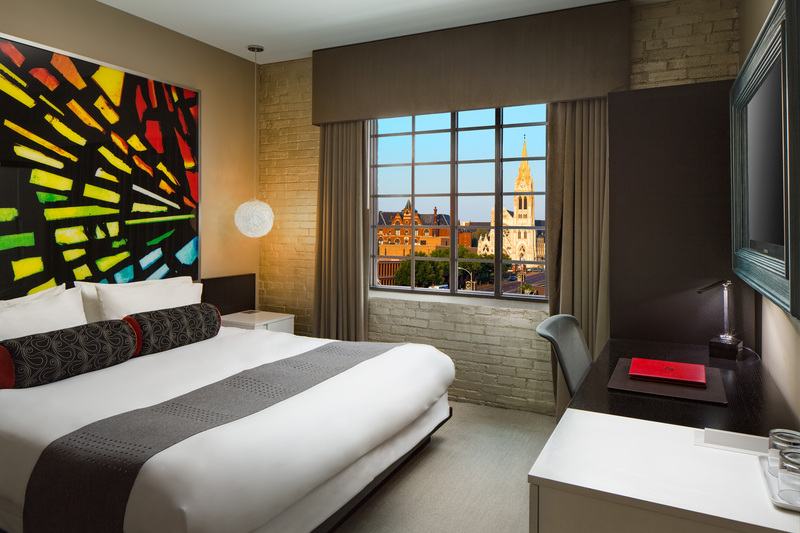 As a reflection of its St. Louis Missouri Arts District home, the boutique hotel pays tribute to multiple art forms throughout its interior. In addition to the visual feast, guests can enjoy delicate nigiri at The Baiku Sushi Lounge, or a more casual dining experience at the motorcycle-themed Triumph Grill. "With our previous providers, it was only about systems. With SHR we have all three pieces of the puzzle—technology, price, and outstanding support." Since refreshing all their systems and implementing Windsurfer, the hotel has hit an all-time high in occupancy—an impressive 70%. Stacey and Ashley credit having a real partner in their CRS provider as key. “Saying you have 24/7 service is great, but not if that means getting a different person every time, re-explaining your life story, then being put on hold for over a quarter of an hour just to be told to watch a 20-minute video,” said Stacey.